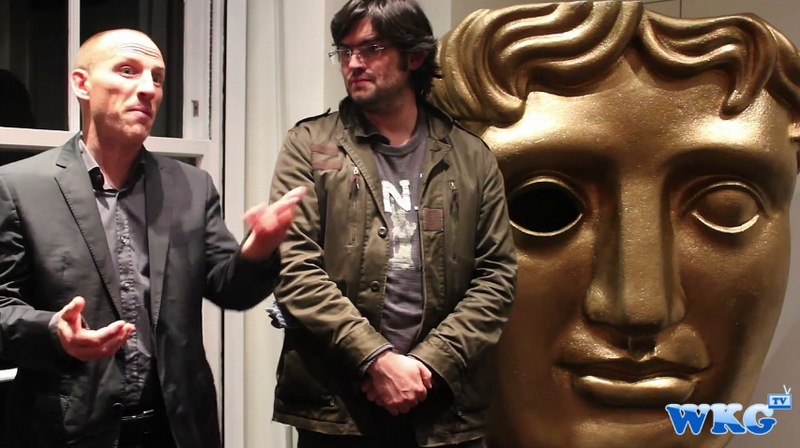 Recently we went down to Bafta in Picadilly Circus for the screening of Ghost Recon Alpha. A short film based on the now released Ghost Recon: Future Soldier game! At the event we got the chance to give the single player a go along with getting our questions answered by the Creative Director and IP Director.